QREC hold “Global Seminar in English” in second semester intensive course. 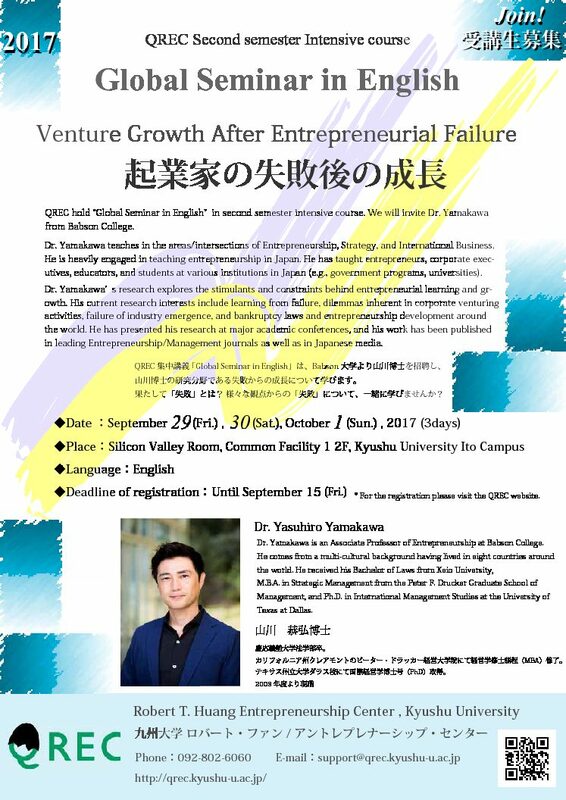 We will invite Dr. Yamakawa from Babson College. 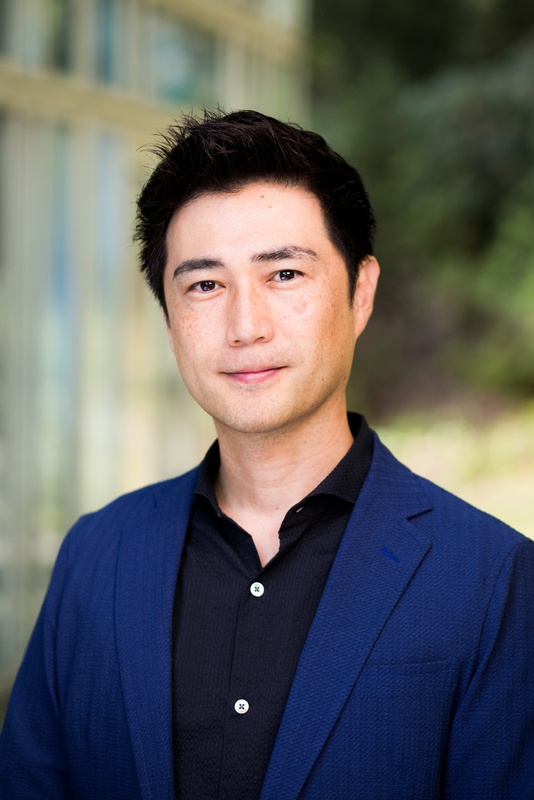 Dr. Yamakawa research explores the stimulants and constraints behind entrepreneurial learning and growth. His current research interests include learning from failure, dilemmas inherent in corporate venturing activities, failure of industry emergence, and bankruptcy laws and entrepreneurship development around the world. The application has been closed. Thank you.